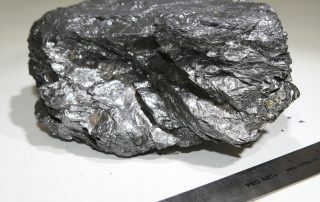 Available knowledge about graphene, graphite and related industries are growing at an amazing rate. We feel very lucky, here at Urbix Resources, to be working with some of the very top people in the world in these dynamic fields. It occurred to us to make a start at putting some of the knowledge we’ve been accumulating into a format where we can easily share it with the wider world. This electronic knowledge base, in the form of the Urbix Education Center, will be a growing database of information on the topics we are most passionate about. Check back often: like you, we’re super busy. But we hope to begin with a trickle that grows rapidly into a rushing river of lively information on our fields of study and enterprise. 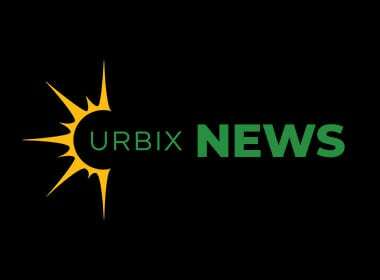 Want to read about Urbix in the news? That’s here. Trueman comes to the project with the perfect skillset to lead Urbix’s purification division to success. He has devoted his career to the development of specialty materials and has spent the majority of that time in the global transportation space. 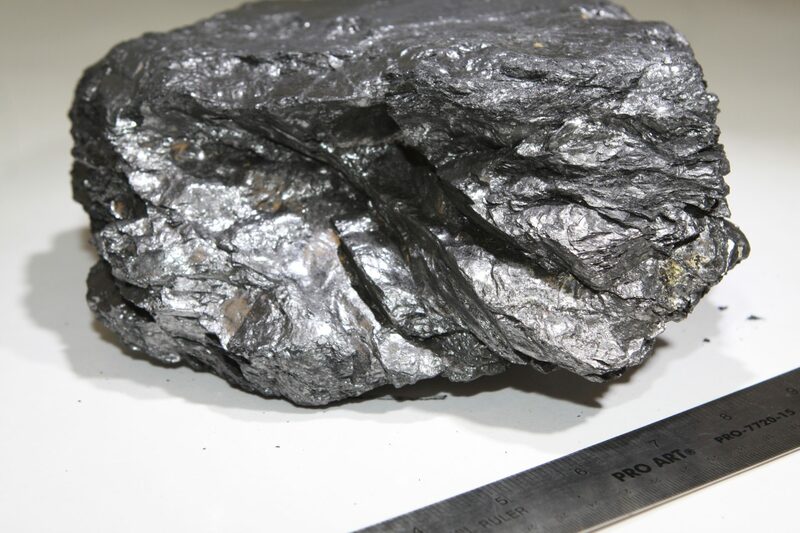 An industrial workhorse, natural graphite is used in many technological applications found in everyday modern life.